Built a big mansion on Minecraft? 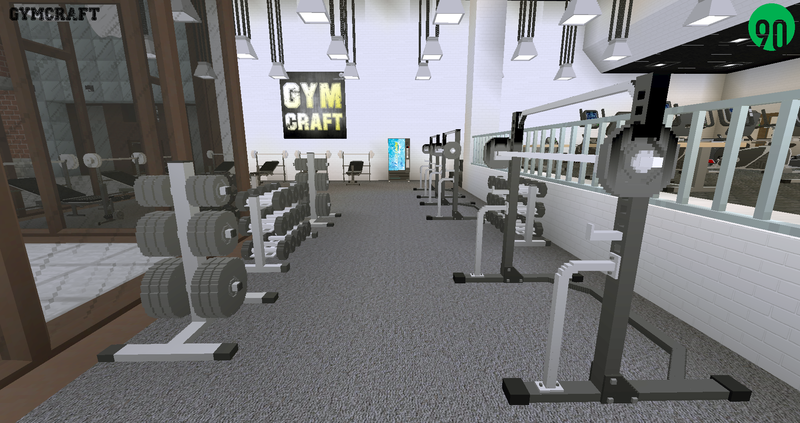 put a gym in it. Building a metropolis city? put a gym in it. Found yourself in a deep cave surrounded by lava? 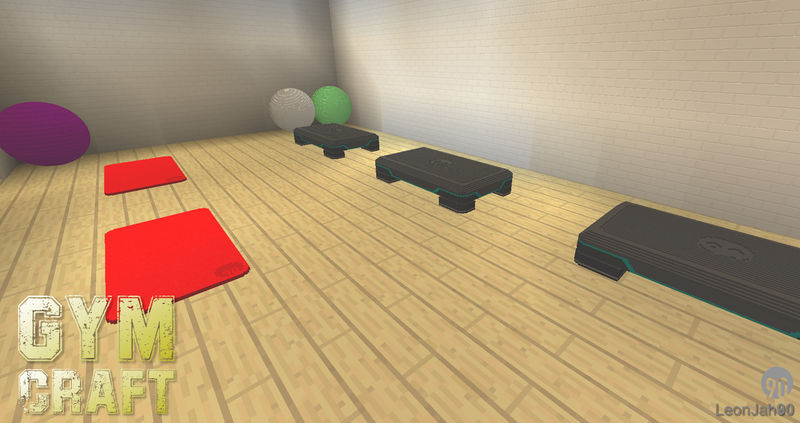 put a gym in it. 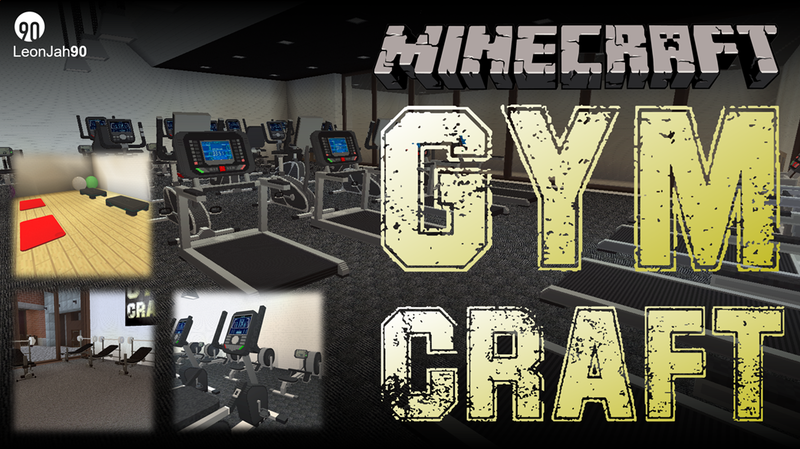 Whatever you're doing with your Minecraft world, you can now add your very own Gym, complete with a full range of fitness equipment. Burn off all those calories from all those cooked porkchops by hitting the treadmill. Want to get ripped? hit the free weights & you'll soon be crushing bedrock with your bare hands. 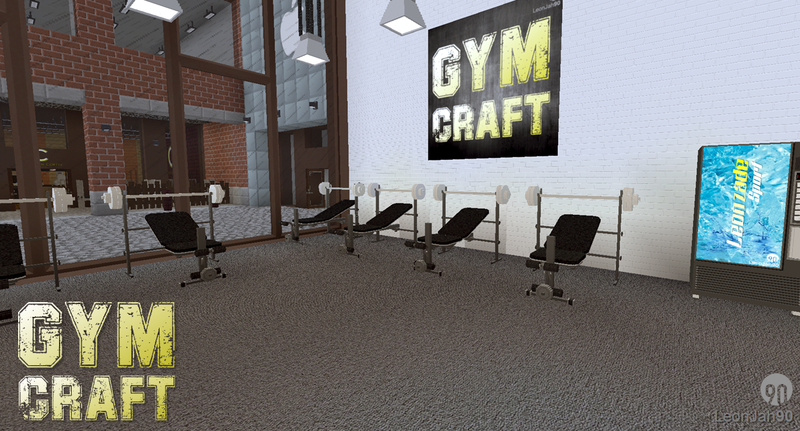 Disclaimer:- Having a Minecraft gym doesn't mean you will be healthy, this requires will power and actual real life physical exercise. i'm not sure if i understand, can you get fat in minecraft and become fit with this mod or is it just some accessory for your house that you can use?? 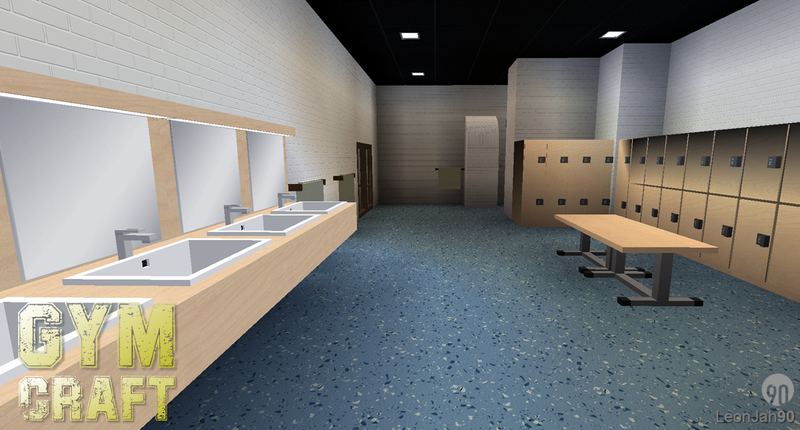 what did you use to make the models?? please answer me, what did you use to make the models?????? He probably used Techne or MrCrayfish's Model Maker. Maybe BlockBench.